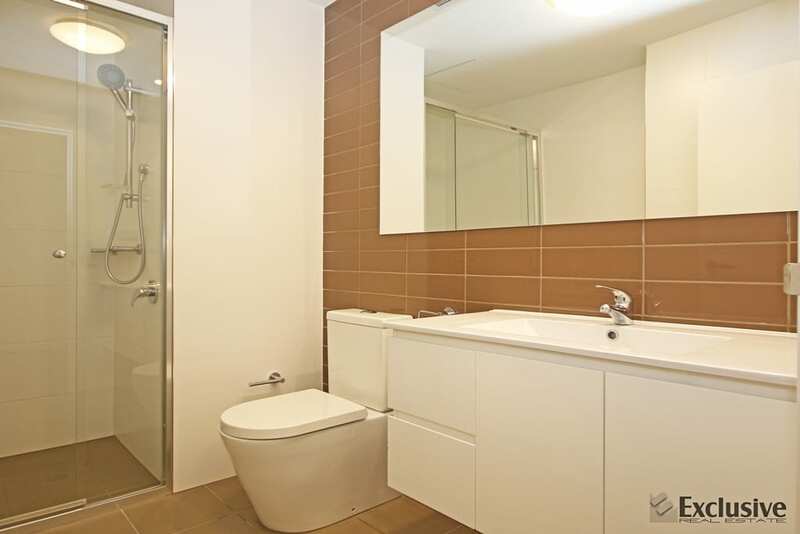 Beautiful, as new, 2 bedrooms apartment, offering open plan kitchen, Caesar stone gourmet kitchen and internal laundry. 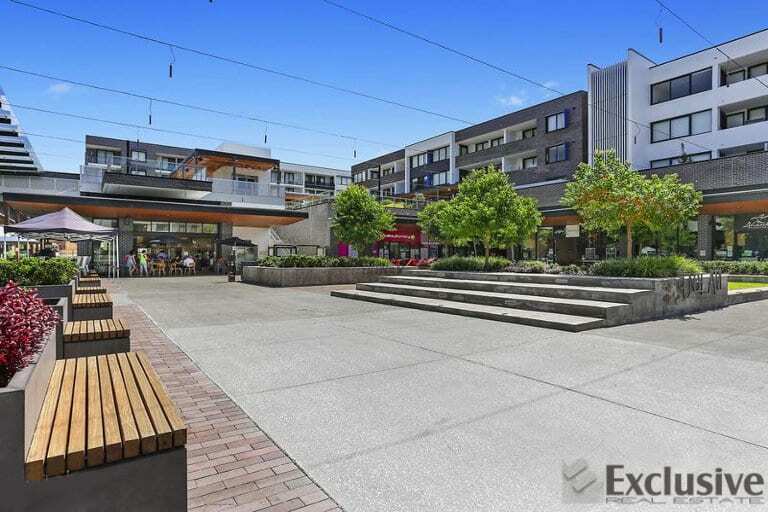 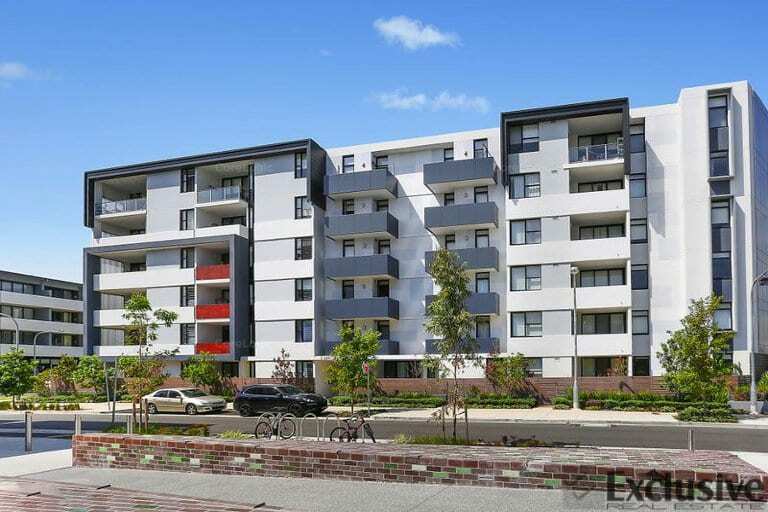 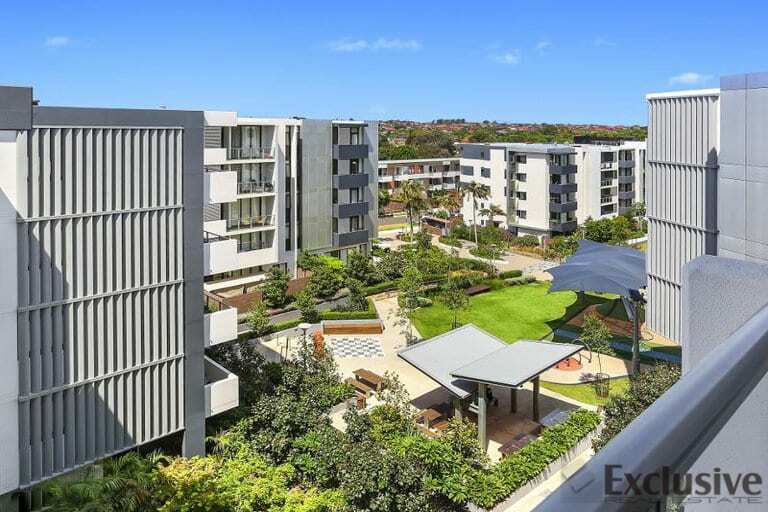 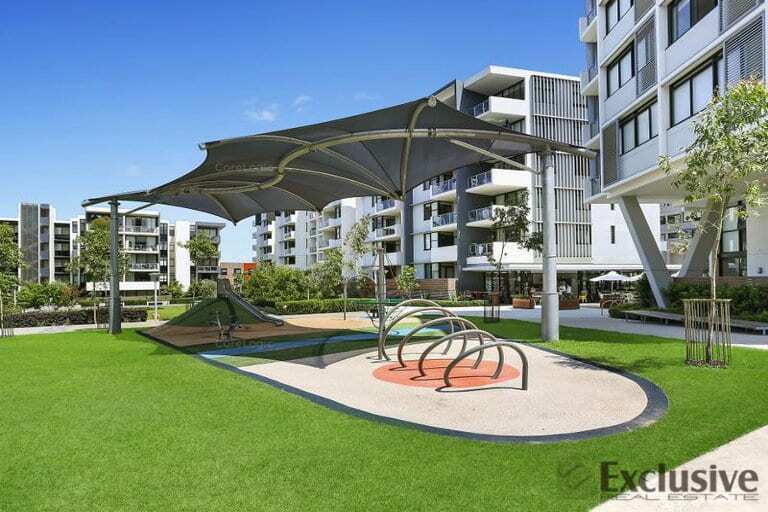 Minutes to Campsie shopping town, offers the perfect blend of cafes, restaurants and specialty stores. 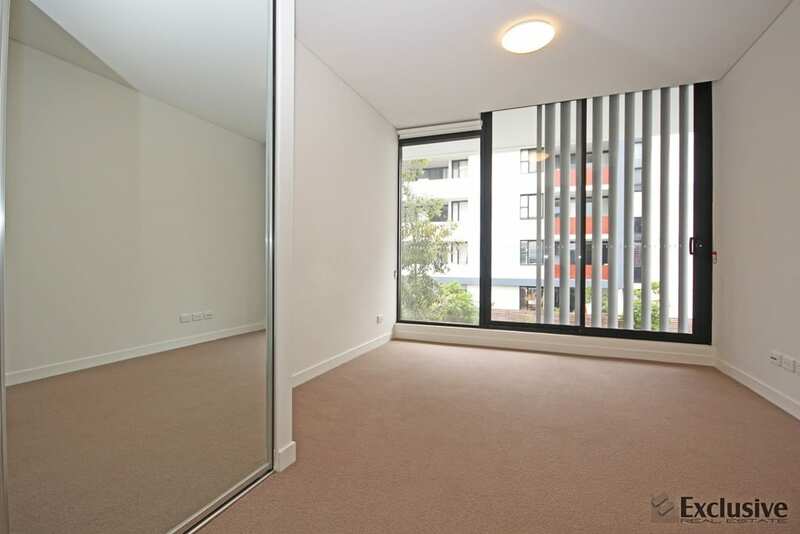 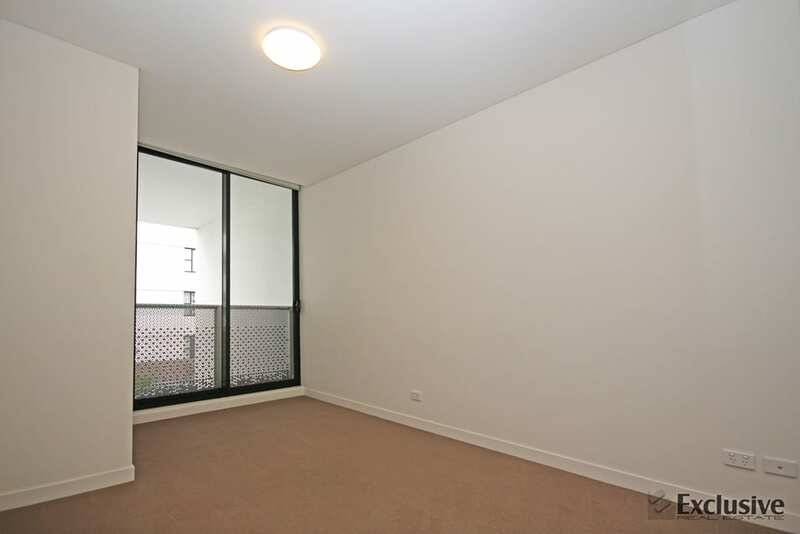 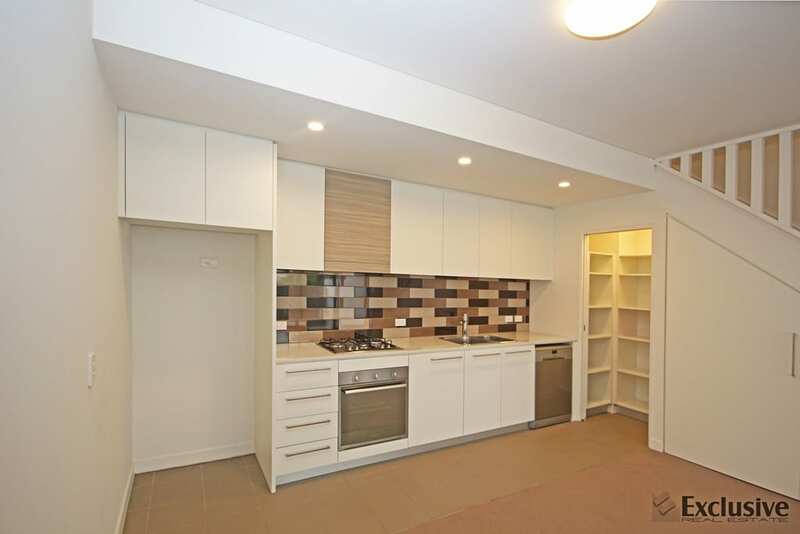 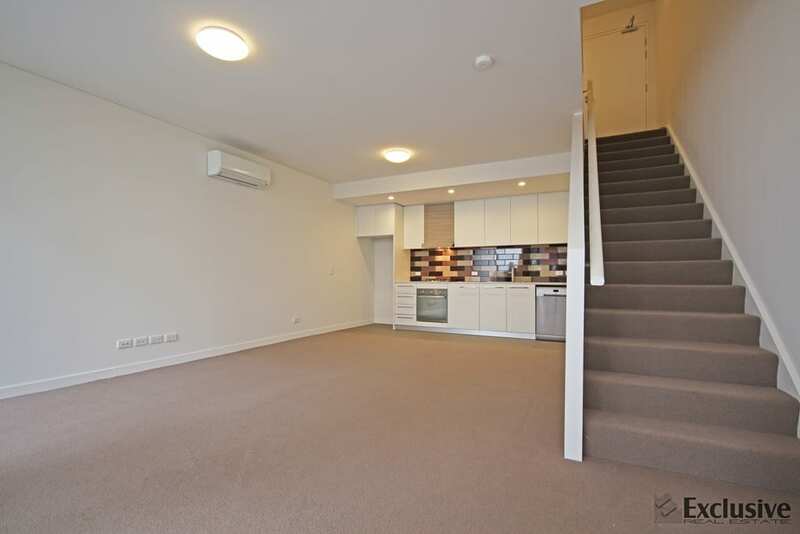 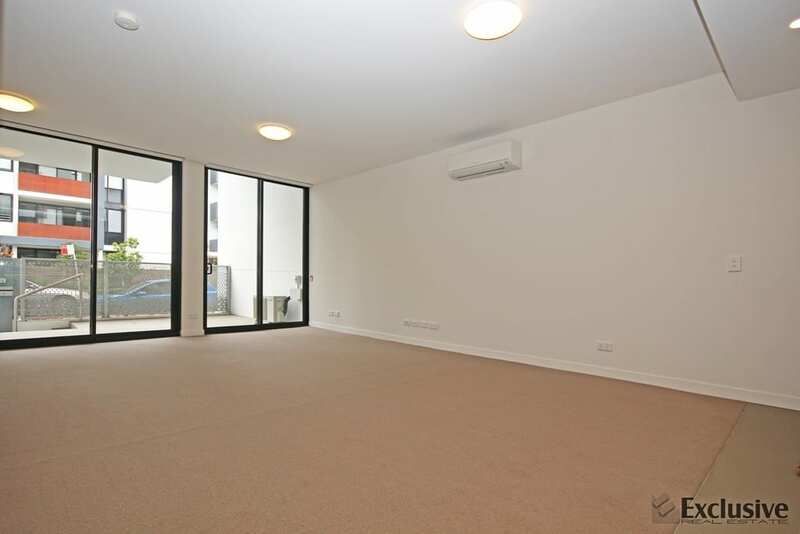 Close to schools, Canterbury hospitals and sport facilities.